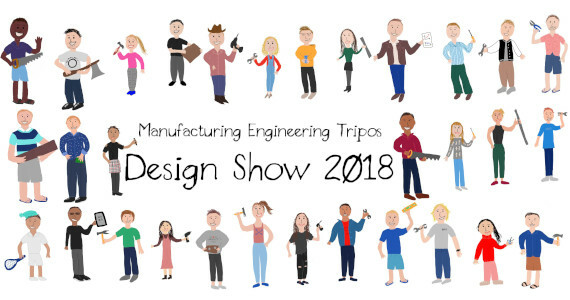 Inventive product prototypes were on display on 6th June from our Manufacturing Engineering Tripos undergraduates, for the Design Show 2018. This is a major examinable component of the 3rd year course, for which students develop a new product with real business potential. They are asked to identify a customer need, research the market, develop original design concepts and create a full business plan. In previous years, a number of prototypes have gone into commercial production and won national prizes.